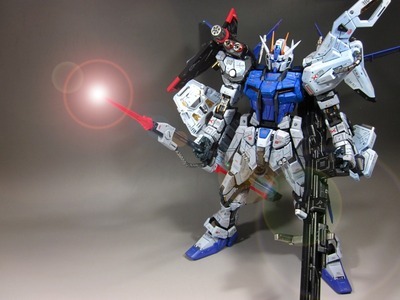 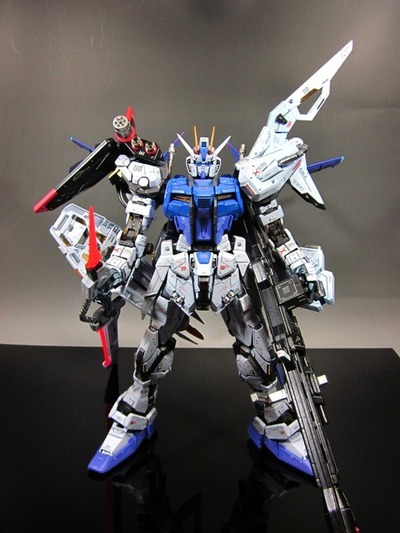 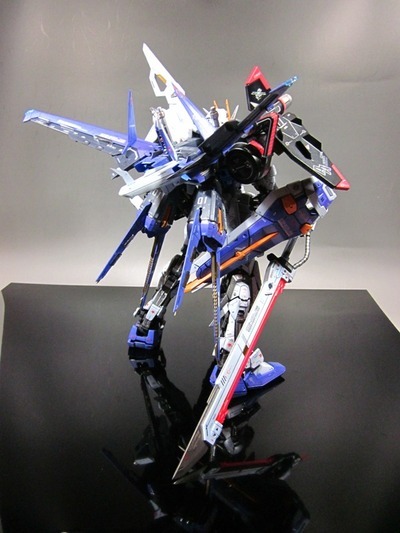 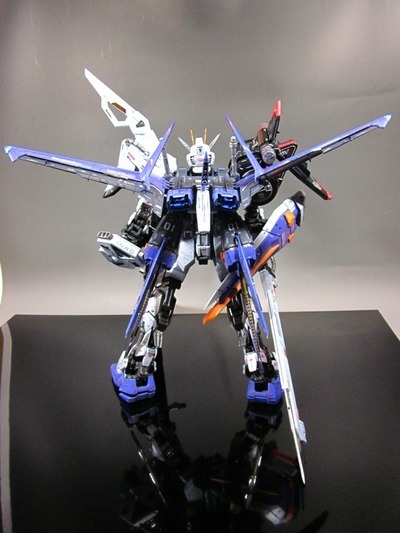 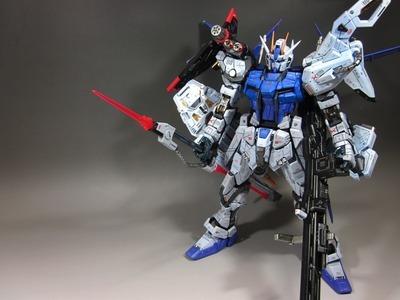 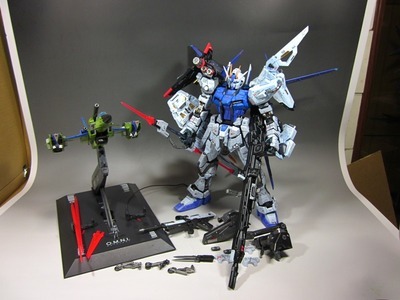 this is a nice customized Perfect Strike Gundam, the modeler did an amazing job on detailing and painting the kit. 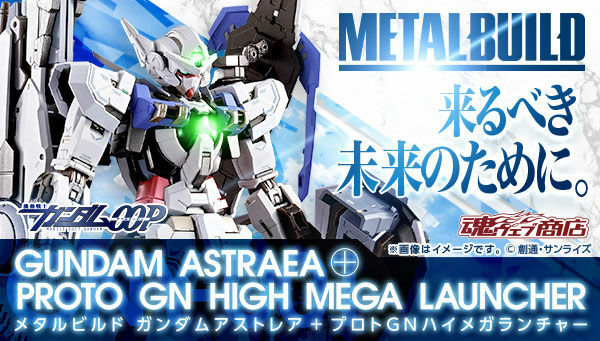 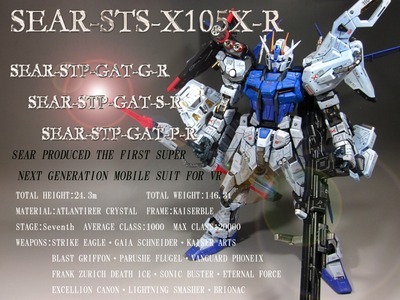 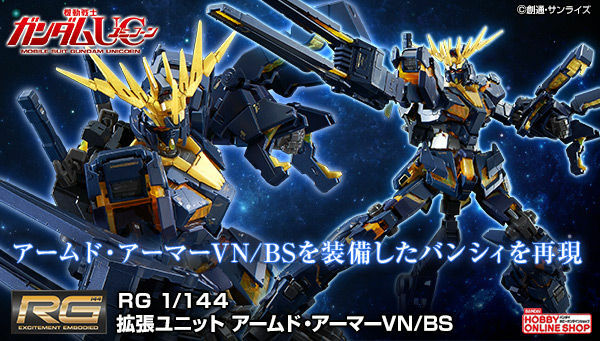 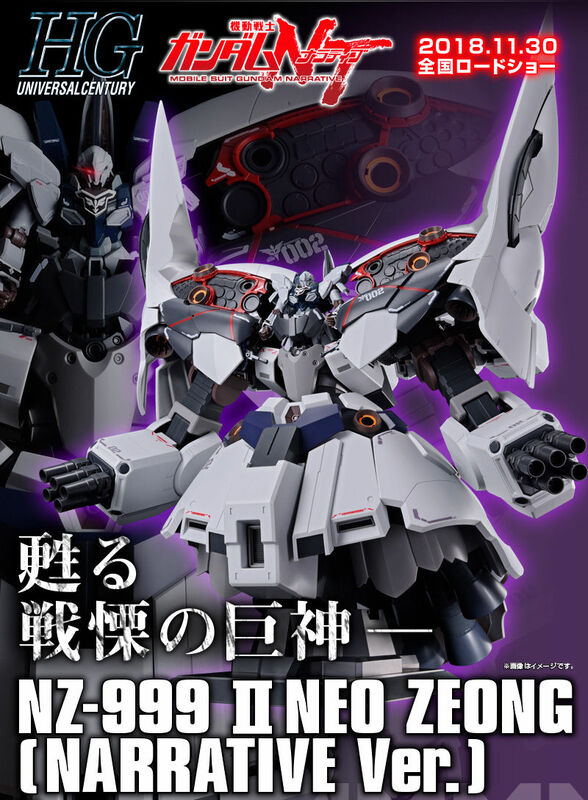 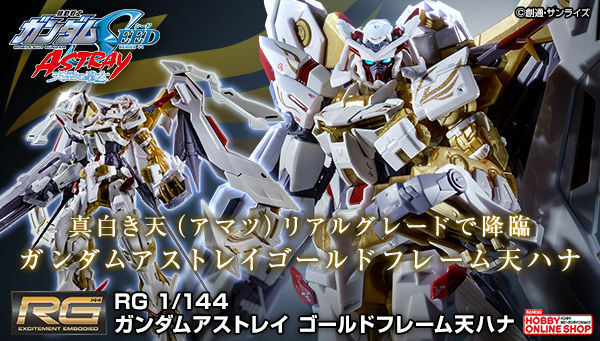 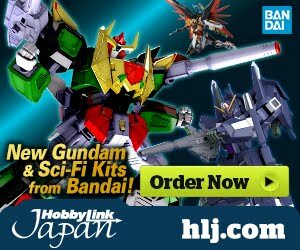 The kit looks like a heavy machine that would kill any mobile suits it encounters. 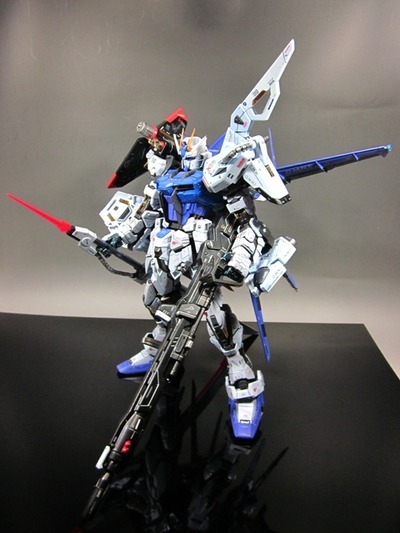 I also like the color scheme and the heavy look of it.